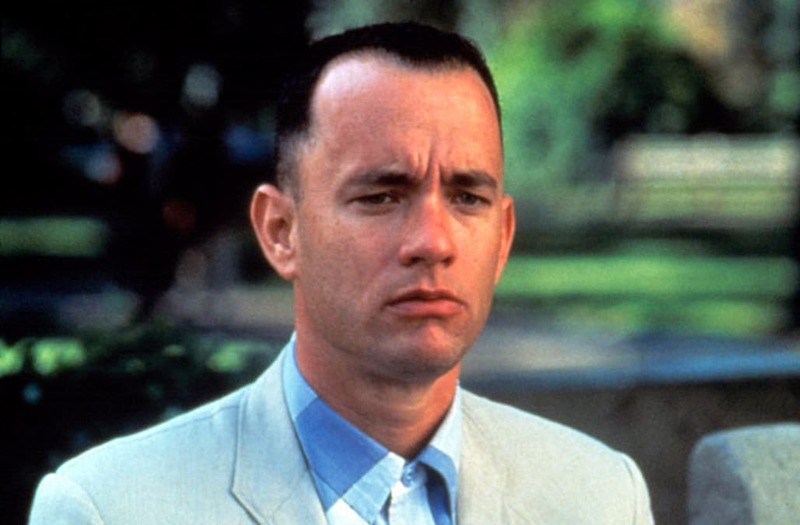 The screenwriter who helped make 1994’s “Forrest Gump” a modern classic has revealed details of the film’s long-defunct sequel. Eric Roth, who won an Oscar for the movie’s screenplay, shed light on the “Gump” sequel-that-never-was in a candid chat with Yahoo Entertainment this week to commemorate the 25th anniversary of the original film this July. They concluded that meeting by shelving the project, Roth said. “We looked at each other and said, ‘This movie has no meaning anymore, in that sense,’” he told Yahoo. Roth, who also wrote the screenplay for 2008’s “The Curious Case of Benjamin Button” and collaborated with Bradley Cooper on 2018’s “A Star Is Born,” went on to discuss elements of the never-made “Gump” movie that, especially from a current perspective, seem positively bonkers. The original film was adapted from Winston Groom’s 1986 novel of the same name, and though the author wrote a 1995 sequel called Gump & Co., Roth suggested that his screenplay was only loosely based on that book. From there, the sequel would have continued the tone of the original by having the titular character once again present at pivotal moments in American history. Among the more eyebrow-raising moments would have been an encounter with O.J. Simpson during the white Bronco chase in 1994, as well as a dance with Princess Diana. Roth went on to describe one scene that he said would have made the film particularly out of step with a post-9/11 worldview ― and, from the sounds of it, the team made the right decision. Forrest, he said, would have landed a job as a bingo caller on a Native American reservation, where he would have befriended a woman who teaches at a nursery school in Oklahoma City. Nearly 18 years after nixing that draft, Roth seemed doubtful that any “Forrest Gump” sequel will ever come to fruition.